Xupes was established in 2009 and is now recognised as the premier online destination for the luxury lifestyle. This client brings to market pre-owned high value items across several categories, principally Watches, Jewellery, Art and Antiques. 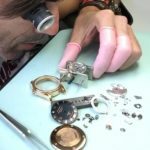 Integral to their distinctive offering is that all merchandise is serviced prior to customer sale where appropriate, by an on-site a pre-sales team able to repair and refurbish watches, jewellery and leather goods to the most exacting standards. 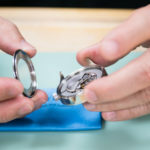 The team at Xupes is growing, as is their brand stretch, and they are now looking to recruit a further well-qualified Fine Watchmaker able to work across most high-end horological names, to enhance their current headcount. 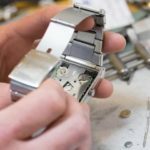 Having already invested in state of the art manufacturer-specified equipment, XUPES can with total confidence offer after sales and service that is best of class. 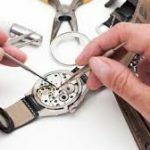 Managed by a well-respected trade name, this role will involve cleaning and totally refurbishing, repairing and servicing all E-tailed/Wonder Room sold luxury brands of watches. 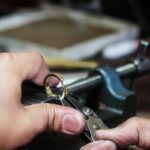 Specific manufacturer accreditation, alongside nationally recognised professional watchmaker training (WOSTEP / BHI) will undoubtedly enhance your chances of selection success. 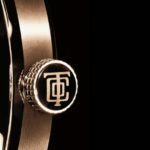 The nature of horological challenge is ever changing, dependent on the discerning purchasing eye of our group buyers, and therefore the job will continue to offer both variety and intrigue. 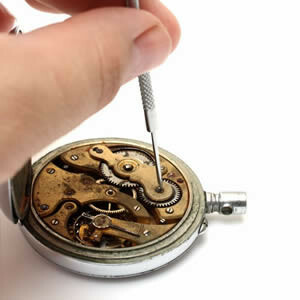 When you encounter new challenges, as you surely will, the support of your skilled and talented bench peers will help you surmount them, adding further strings to your competence bow in the process. 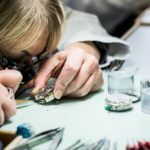 With the business growing so fast, it is not surprising that this specialist in-house team continues to attract resource investment, meaning that further opportunities are highly likely to present themselves in the future. To apply, just email your CV along with a covering note and we will be back in touch IMMEDIATELY!